CineMinima converts big movies into small movies. Or mp3 song files into iPhone ringtones. Quickly and efficiently. 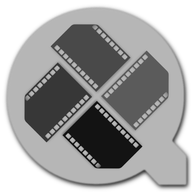 CineMinima converts between common QuickTime(tm) media formats. 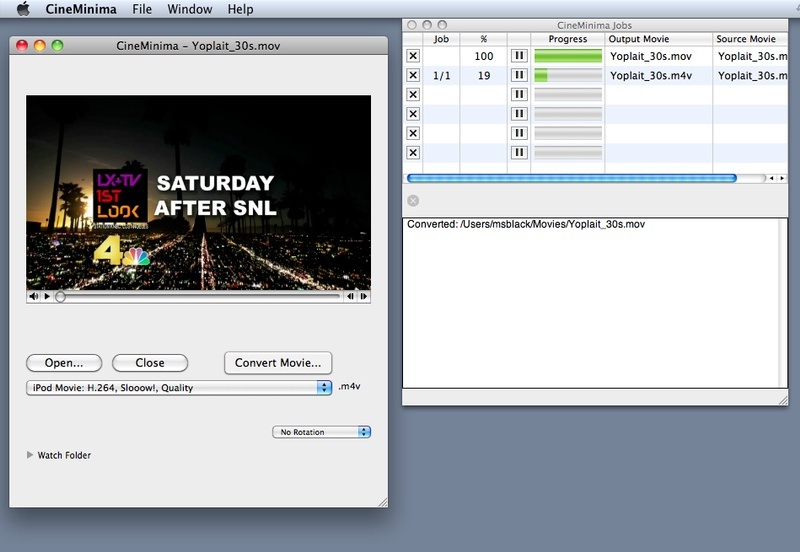 CineMinima takes advantage of your multi-core CPU, dividing the conversion jobs easily among the available CPU cores. When you have a lot of movies to convert to the same format, there is no faster method than CineMinima. CineMinima is very easy to use. 1. 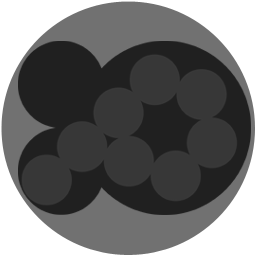 Open a source movie or sound file. 2. From the drop-down box, choose an output format. 3. Click the CONVERT MEDIA button and choose a filename. 4. As the conversion progresses you can start on your next item immediately.